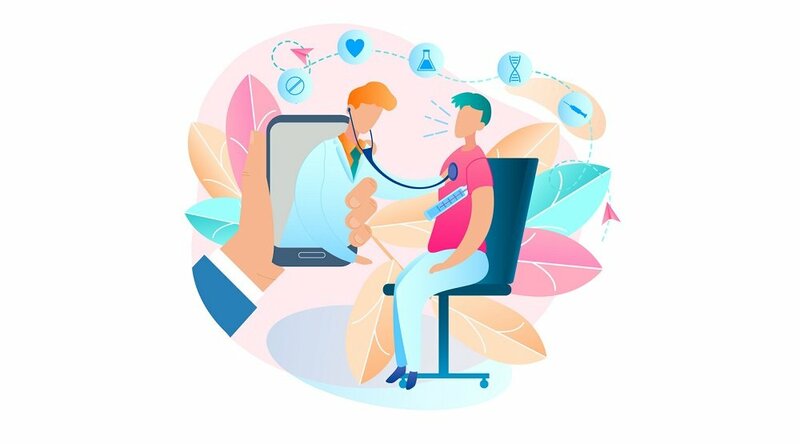 With the U.S. Department of Health and Human Services’ recent announcement of a $16 million grant package designed to combat America’s rural healthcare shortage largely via expanded telehealth funding, this rapidly advancing form of care is receiving new levels of attention. Yet, the general understanding of telehealth — and the role of remote patient management (RPM) within the telehealth model — remains somewhat low, with some common misperceptions abounding. In an effort to shed more light on the power of telehealth and RPM to improve care and lower costs across an increasing variety of settings and patient populations, we address six of the most common misperceptions about RPM below. 1. 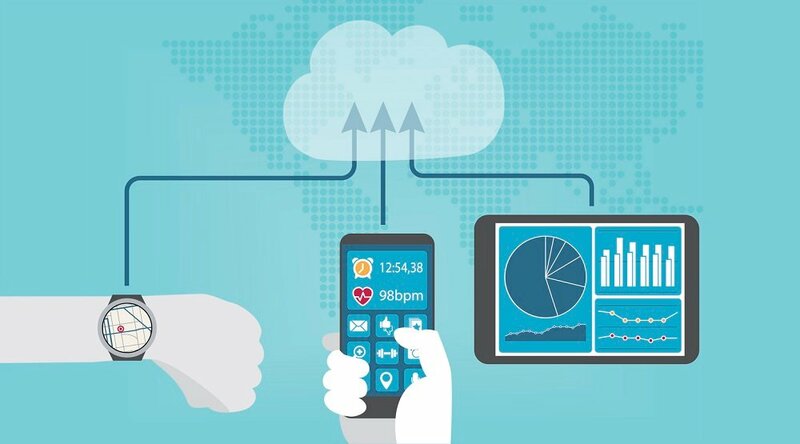 What is Remote Patient Management (RPM), Exactly? Isn’t It the Same as Telehealth? Between RPM and telehealth, the latter is the broader term, referring to the convergence of technology with healthcare in all its forms. RPM is a subset of telehealth and specifically refers to the management of patients in their homes. More specifically, RPM is a method of healthcare delivery that leverages advances in information technology to gather patient data and transfer it to healthcare systems and caregivers, typically outside of traditional healthcare settings. “So a telehealth technology may be a telephone, it may be a videoconference capability, it could be an IVR system,” as Care Innovations COO Julie Cherry, RN, MSN, explained in a recent video. RPM, on the other hand, is more specific: It refers to a particular system (such as Care Innovations’ own Health Harmony platform) by which clinicians access patients’ data on a continuous data. 2. Doesn’t RPM’s Reliance on Technology Alienate Patients? By these definitions, then, technology is central to the effectiveness of an RPM platform. And to encourage patients to better engage with their care, the most effective RPM systems avoid cold, alienating, wire-laden medical devices of the past in favor of today’s familiar, consumer-friendly personal tech products. Offering RPM technology that’s familiar and comfortable to patients increases their likelihood to engage with their own care, which in turn can help improve outcomes and general care quality. 3. Does RPM Actually Benefit Clinicians and Health Systems, as Well as Patients? Based on initial results, RPM platforms such as Health Harmony offer benefits extending to all parties involved. 4. Has RPM Achieved Any Specific Results to Date? Perhaps the most striking example of the success of an effective RPM program comes from the state of Mississippi, where the university's medical center implemented the Mississippi Diabetes Telehealth Network using Care Innovations’ Health Harmony platform. That’s a monthly cost savings of more than $28,000 per patient, and a total lack of hospitalizations among a diabetic population of 100 — a momentous reduction in suffering, as well as spending. Get more insight into the success of the Mississippi Diabetes Telehealth Network here. 5. What RPM Best Practices Are Necessary to Achieve These Benefits? Of course, not all RPM platforms are created equal. Achieving these results requires utilizing telehealth best practices, hard won over decades of technological trial and error. To discover whether your RPM provider meets these requirements, consider the following best practices. Validated and verified. The FDA requires that a company validate and verify that its service is safe and effective, and provide evidence that it conforms with all performance and outcome claims. FDA inspection compliance. Companies with FDA-cleared devices are subject to periodic inspections, during which the FDA examines products, documentation and test results. A potential partner should be comfortable sharing the results of its past inspections. A background of user testing. For example, if a company claims its product is “suitable for use by someone who has never used technology before,” there should be objective evidence from testing with actual users to validate this. Expertise that goes beyond technology. It's important that a telehealth provider show a track record not only in advanced technology and data management, but also in exemplary service. A keen understanding of the logistics intrinsic to the healthcare industry, as well as a full-circle service offering (i.e. clinical monitoring, behavior change training, workflow optimization, EMR integration, patient population selection, deployment, and much more) is vital to developing a successful RPM program. 6. Isn’t Telehealth Primarily for Senior Citizens? One of the most persistent misconceptions about telehealth is that it’s limited to senior care. This error does have some basis in fact, as telehealth was originally leveraged to primarily treat older populations. Today, however, that’s changed considerably. 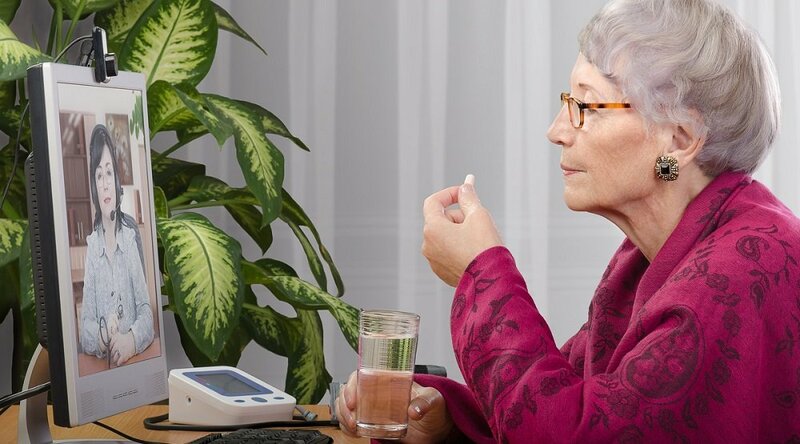 Telehealth and remote patient management have proven particularly effective in managing chronic care patients in their homes. 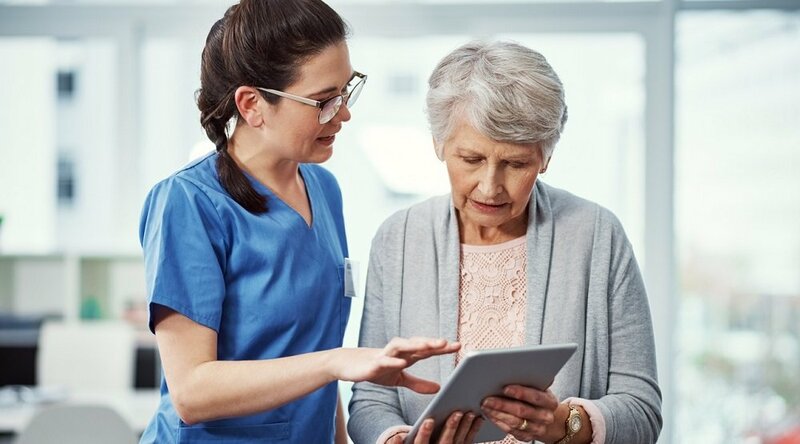 “Between 2006 and 2009, Medicare saved $670 million and avoided 20,500 readmissions by discharging chronic patients to home health services instead of traditional post-acute care models,” as The Advisory Board Group recently pointed out in an article explaining the expanding benefits of home health technology. “We're seeing a real shift in the age of patients, from chronic to acute, and quite frankly even into wellness," as Julie Cherry points out in another Care Innovations video. High-risk pregnancies. RPM enables clinicians to better monitor these patients, and make sure they follow their treatment regime. Organ transplant patients, especially during the post-discharge process. Pediatrics. For example, pediatric diabetes programs can ensure “that children can understand how to manage their diabetes at an early age, so that they can have a rich and fulfilling life,” as Julie Cherry points out in another video. “RPM models can help people to learn how to self-support, self manage, and engage with healthy behaviors and track those healthy behaviors, even outside of the traditional clinical model," Julie adds, encapsulating the key factor in RPM’s ability to transcend senior care and apply itself to virtually every type of patient population. Learn more about how the revolutionary power of remote patient management (RPM) can improve your organization’s bottom line and quality of care! Contact a Care Innovations representative today for more information.